Ireland is beautiful. This place is called Glendalough, somewhat half an hour south of Dublin. I played a lot with colours in this one but believe it was worth it! 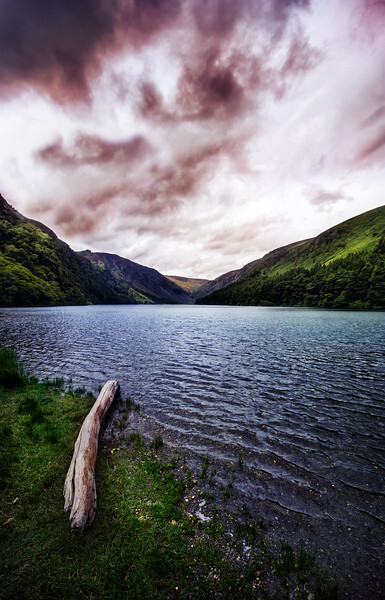 Have a look over at http://www.letsimage.com/2015/08/glendalough.html to learn more about how I processed the image.